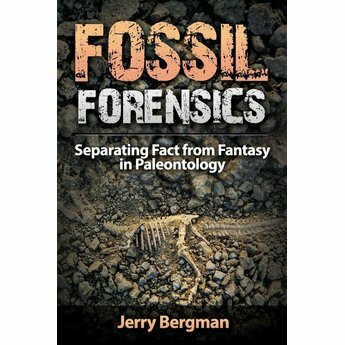 Fossil Forensics: Separating Fact from Fantasy in Paleontology brings you face to face with fossils of all kinds. Photographs, diagrams, and illustrations help you get acquainted with not only the fossils but also the organisms behind them. There is a difference between fact and speculation. Unfortunately, scientists and science media often fail to make the distinction everywhere they should. This is especially true within paleontology. Paleontologists often develop theories which, while interesting or even exciting, lack supporting evidence, or are even flat out contradicted by available evidence. Fossil Forensics: Separating Fact from Fantasy in Paleontology brings you face to face with fossils of all kinds and from every layer of the fossil record. Photographs, diagrams, illustrations, and in-depth descriptions help you get acquainted with not only the fossils but also the organisms behind them and how they affect our understanding of natural history. 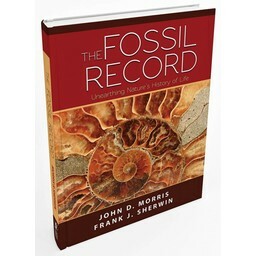 In Fossil Forensics, biology professor Dr. Jerry Bergman examines many claims that have been made about fossil discoveries to determine what the rock record does and does not show about organisms, their ancestry, and their evolution. 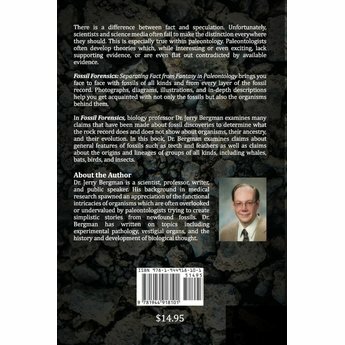 In this book, Dr. Bergman examines claims about general features of fossils such as teeth and feathers as well as claims about the origins and lineages of groups of all kinds, including whales, bats, birds, and insects. Dr. Bergman teaches biology, chemistry, and anatomy at Northwest State College in Archbold, Ohio, and is an Adjunct Associate Professor at the University of Toledo Medical College. He has nine earned degrees, including five graduate degrees and a PhD from Wayne State University in Detroit, Michigan. 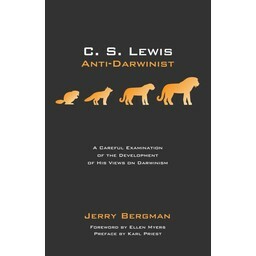 His many books include a monograph on the creation-evolution controversy published by Phi Delta Kappa, a college textbook (Houghton Mifflin Co.), and he has been published by Columbia and Syracuse University Press.